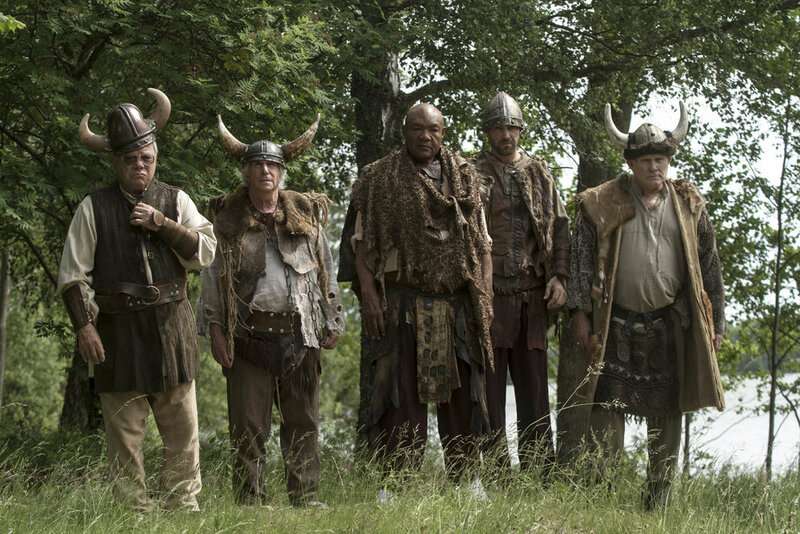 Better Late Than Never is helping NBC kick off 2018 on Monday night with a special two-hour premiere episode. The series aired a sneak preview on the network last month. 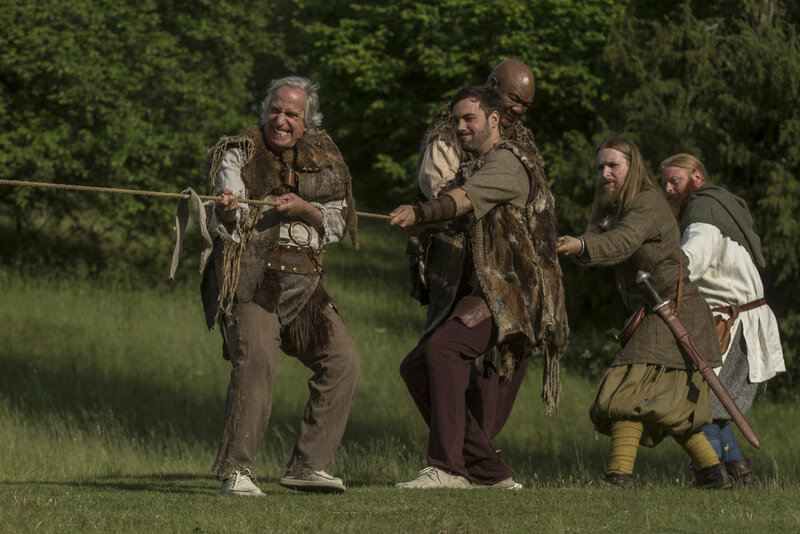 NBC revealed more about the official premiere of the series in a press release. Check that out below. 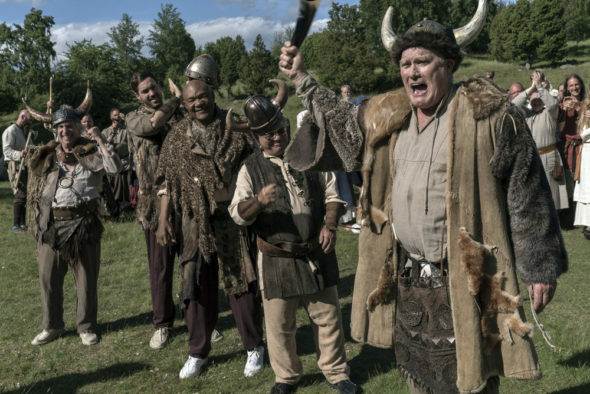 A search of Terry’s Viking roots uncovers a “Viking Island” that leads to a series of challenges that aren’t for the faint of heart. But it’s not all fun and games when the friends are confronted with the world’s smelliest dish and a strict etiquette class that turns into a complete disaster. George, the world’s biggest ABBA fan, gets the surprise of a lifetime by meeting founding member Bjorn. 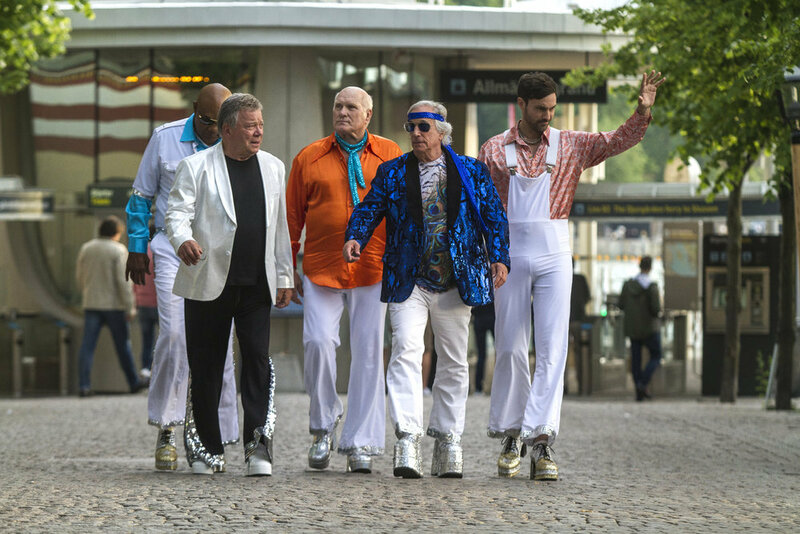 Better Late Than Never stars Henry Winkler, William Shatner, Terry Bradshaw, George Foreman and Jeff Dye. 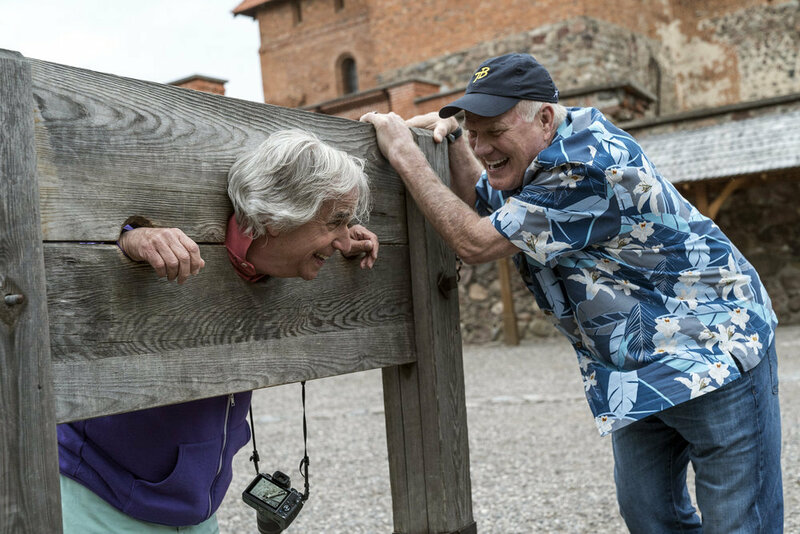 Will you check out the season premiere of Better Late Than Never? Tell us what you think. I Absolutely love this show, it’s hysterical!! !